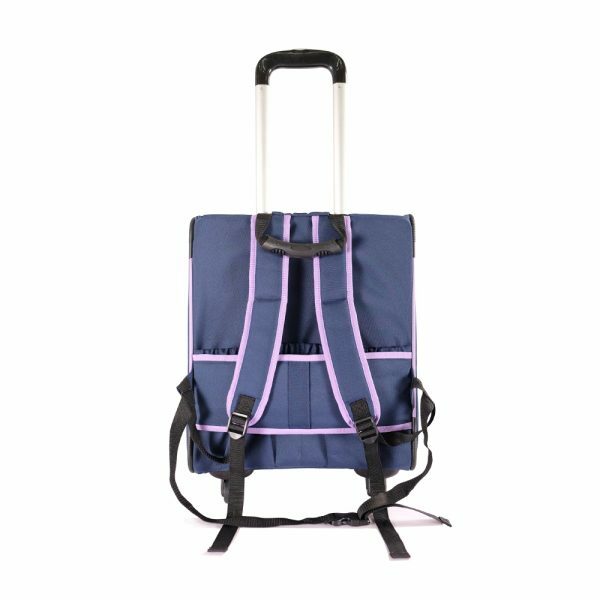 Trip together! 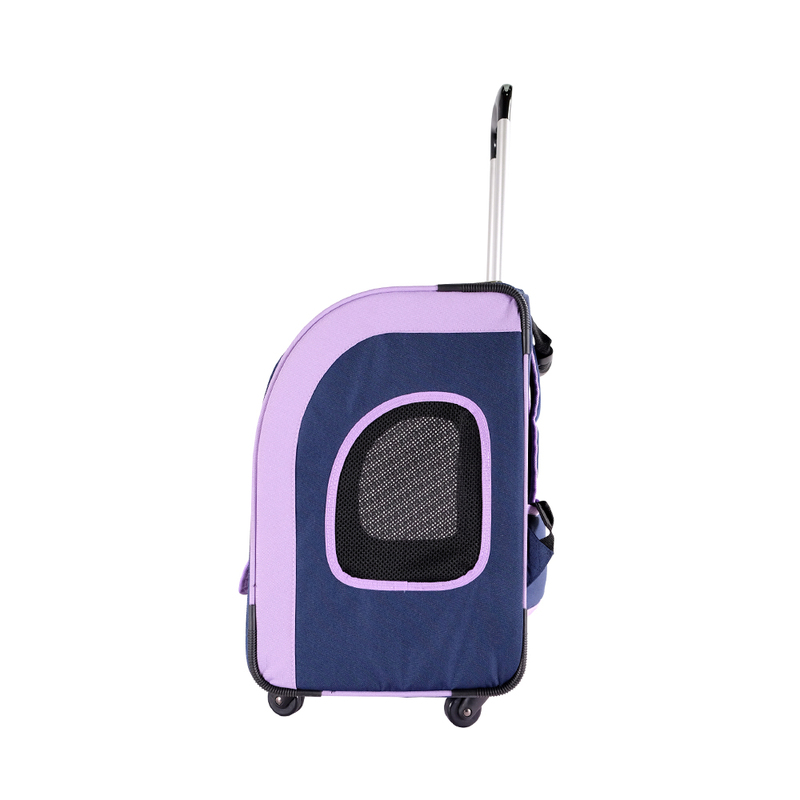 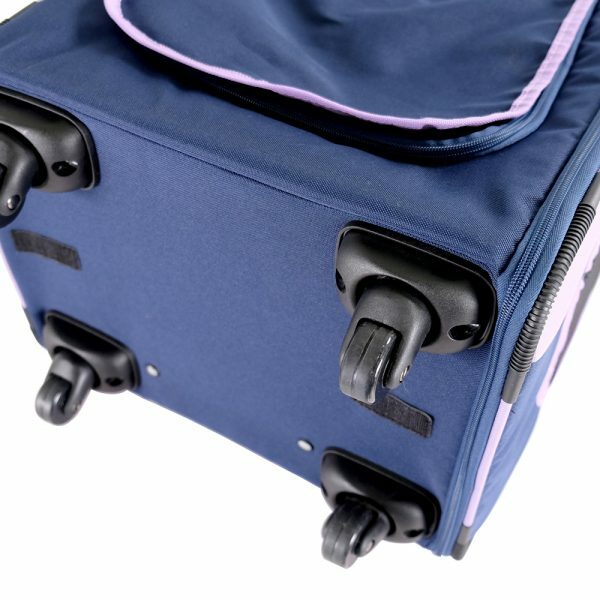 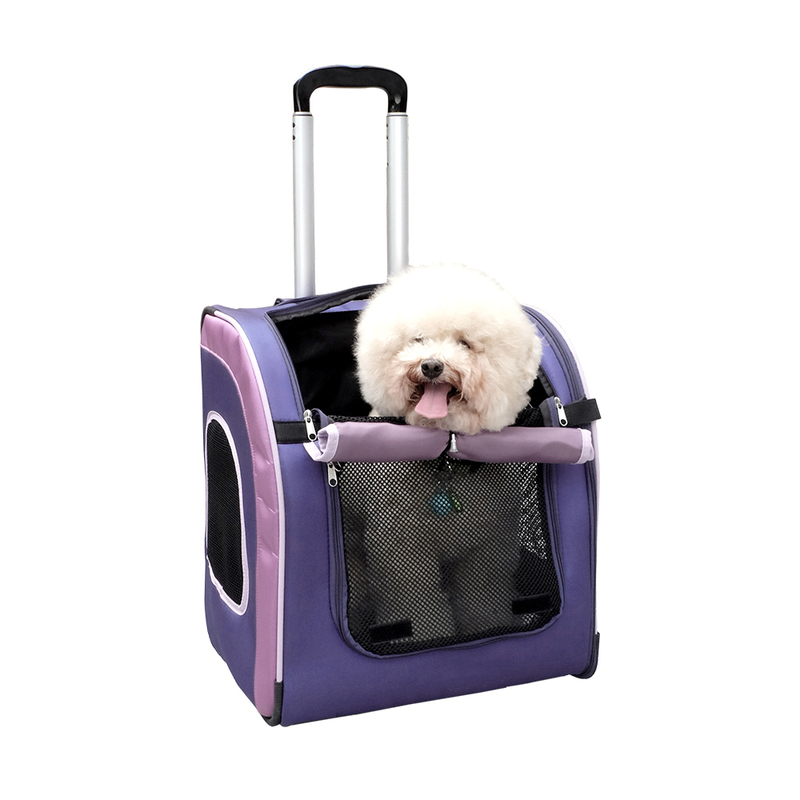 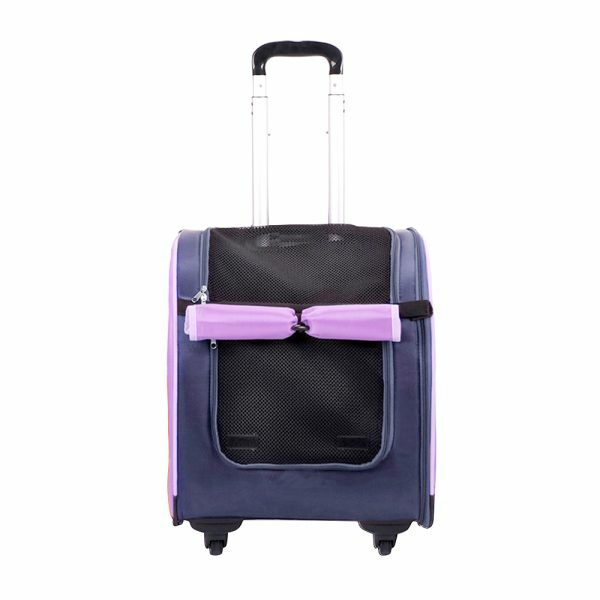 Luggage design pet stroller, it has the benefits that a luggage would offer you. 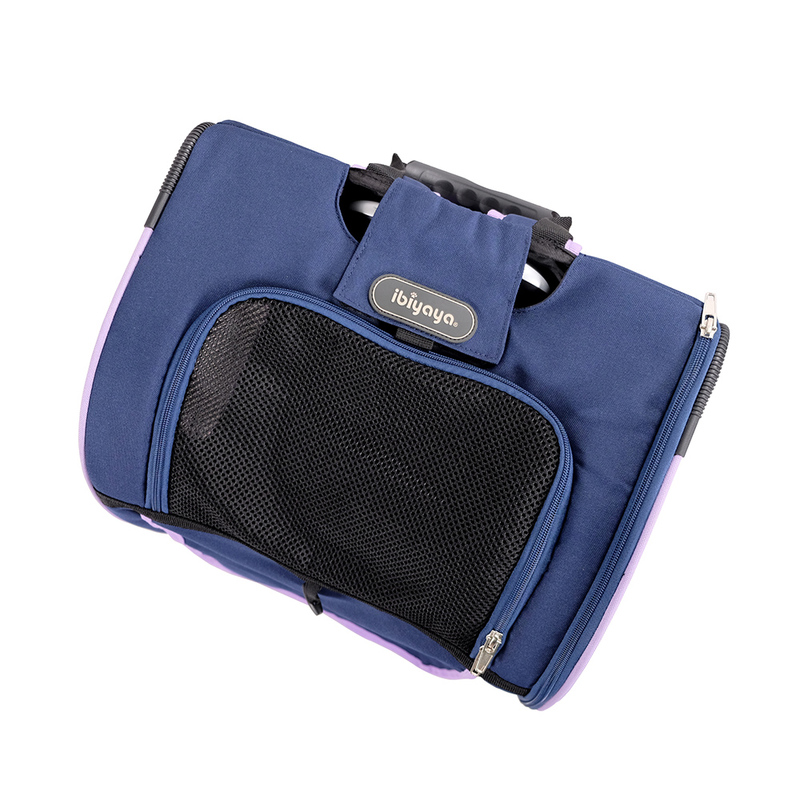 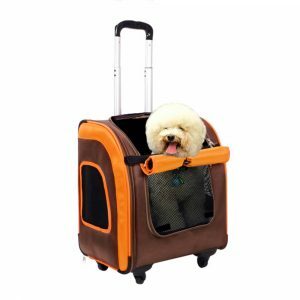 A new feature of shoulder straps added which allows for a hands-free pet traveling, 360-degree swivel wheels for easy maneuverability and height-adjustable handlebar. Mesh side and front window for added ventilation to maximize air flow, and one cozy removable crate pad. 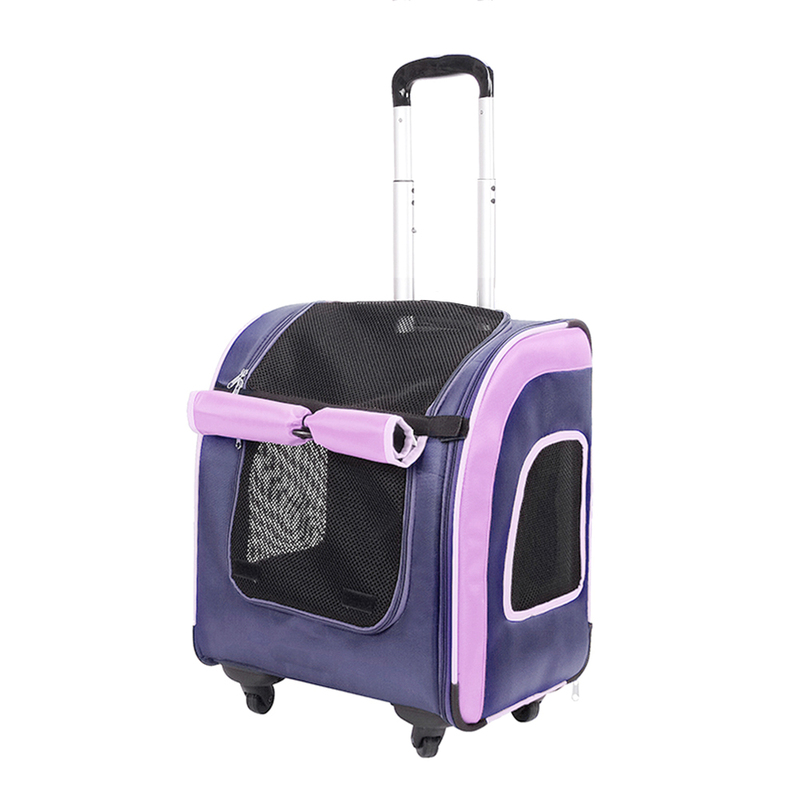 The perfect travel size, you couldn’t ask for more! 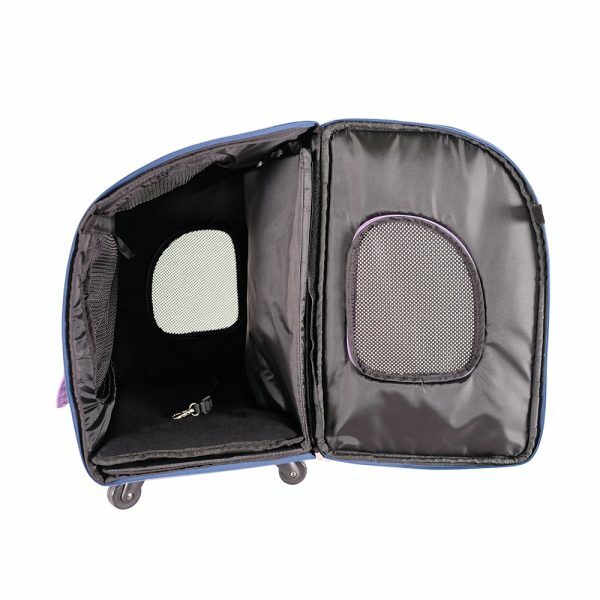 ◆Ventilation: One front (Zipper, with a roll up cover) and two sides mesh windows. 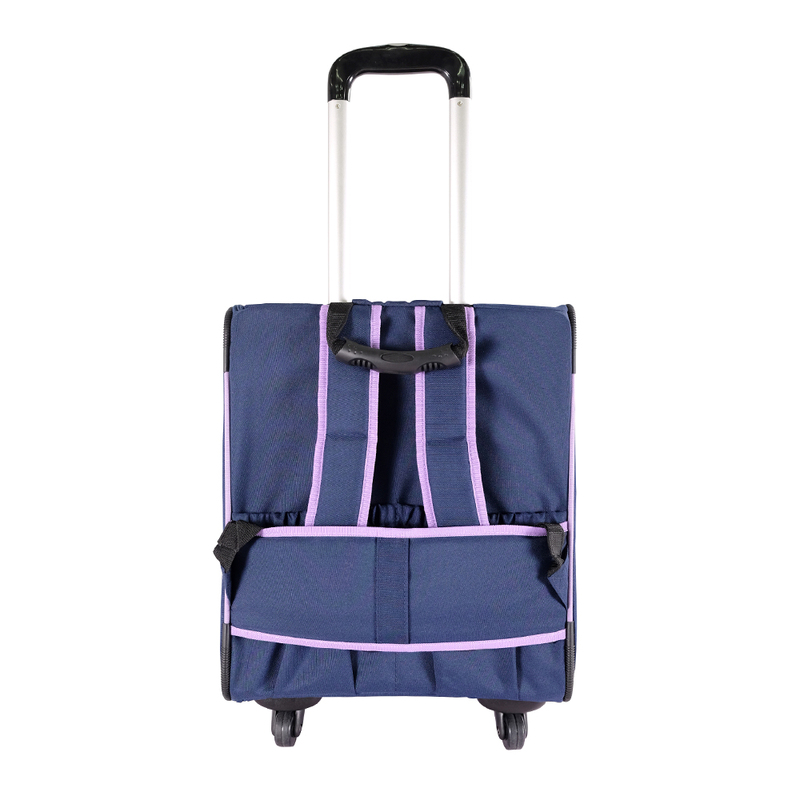 ◆The height-adjustable aluminum trolley handle and backpack straps make for easy rolling or carrying. 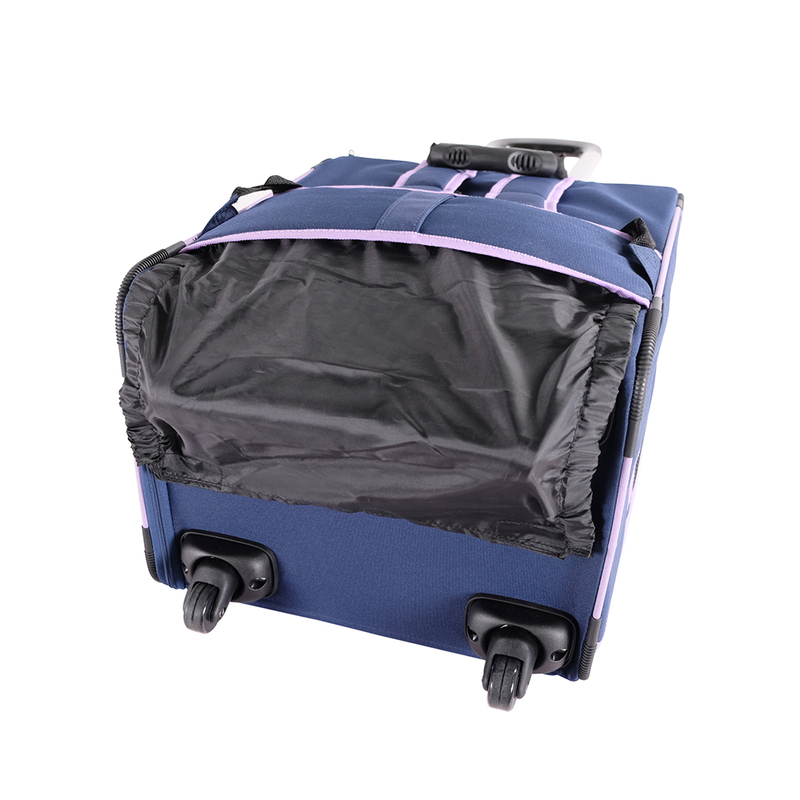 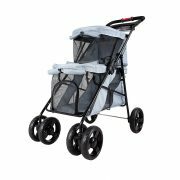 ◆Concealable wheels nylon cover protects you against dirt. 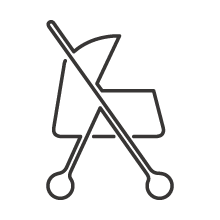 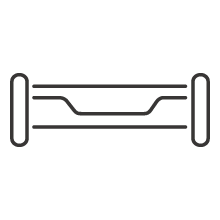 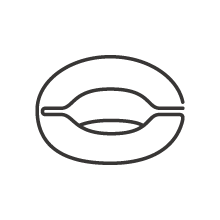 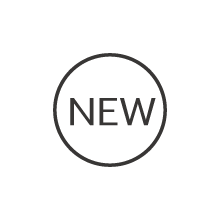 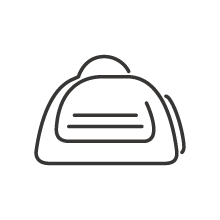 ◆One safety tether and one crate pad are included.